Jean Beaman is Assistant Professor of Sociology at Purdue University. 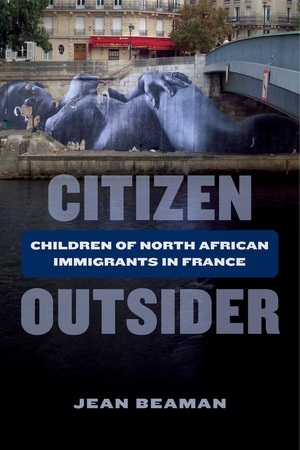 "Jean Beaman's Citizen Outsider offers a trenchant analysis of the racial exclusions, indignities, and injustices experienced by French citizens of color. Distinguishing between formal and cultural citizenship, Beaman draws on extensive ethnographic evidence and interviews to substantiate the insight that physical presence falls significantly short of social belonging or acceptance. She traces the historical and material conditions underpinning the resulting racial tensions and political unsettlements. Citizen Outsider provides a compelling account of the social structures and expressions of racism in France today—and their individual and community resistances. "—David Theo Goldberg, Director and Professor, University of California Humanities Research Institute, and author of Are We All Postracial Yet? Conclusion: Sacrificed Children of the Republic?